and Kati Hyyppä 17.-18.3.2012 in Helsinki at the Cable Factory as a part of Pixelversity. 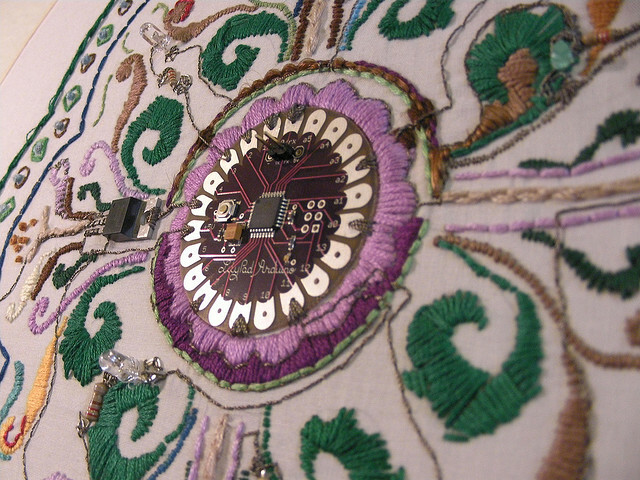 The workshop explored the marriage of traditional embroidery and electronics, embracing crafting traditions and open design. The workshop was supported by the helping hand of Andrew Gryf Paterson from Pixelversity, Kässämartat who provided their experience of stitches, and TAUKO clothing brand, who provided recycled fabrics for the workshop. 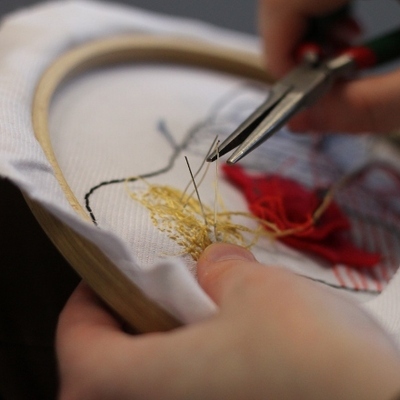 The workshop started with a brief introduction to the worlds of embroidery and electronics, after which the participants dived hands-on in stitching yarns and LEDs into fascinating patterns with a helping hand from tutors.  The fields of traditional handicrafts and electronics have remained separate, but more and more resources and projects are emerging that combine the two. The discussions in the workshop hoped to raise awareness of the inspirational resources and possibilities. Rather than focusing on making advanced e-textile artefacts, the workshop aimed to create a shared space for exploration, exchange of ideas and resources. 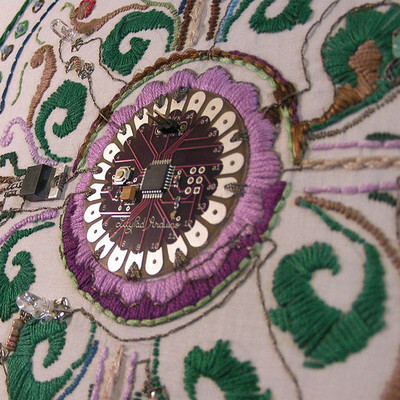 The embroidered creations will be exhibited as a collaborative art piece at Camp Pixelache Open Design Stalls on 12.5.2012.